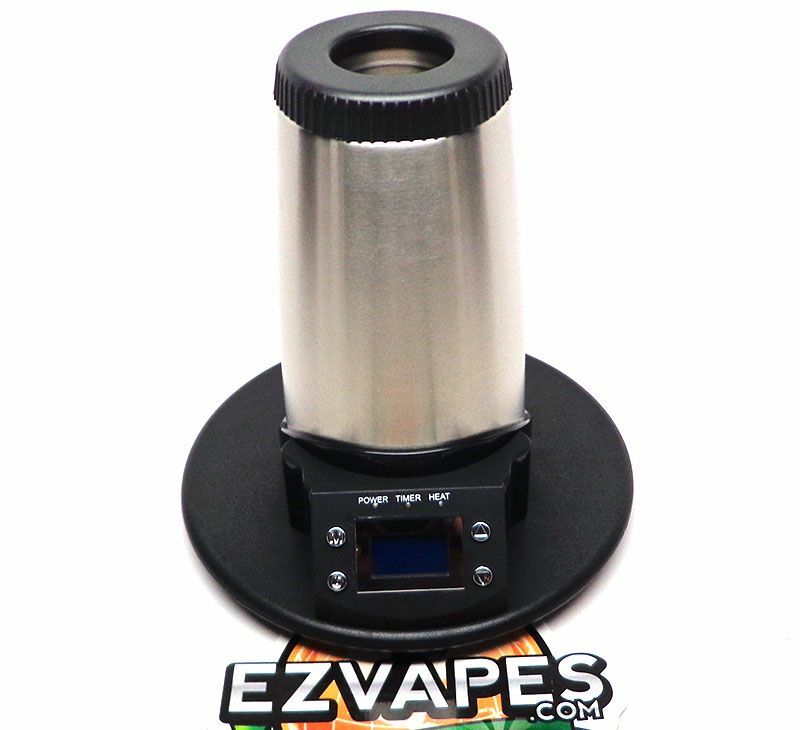 The V-Tower is a small digital table top vaporizer that takes advantage of a vertical airflow system to deliver a cool, smooth and enjoyable vapor. The digital display will keep you in the know at all times on whether or not the V-Tower is fired up and ready to go, no guessing games like with a lot of vaporizers in its price range lacking a digital display. The vapor whip delivery system is extremely easy to use and the ground glass whip rotates a full 360 degrees to make passing the whip around painless and simple. 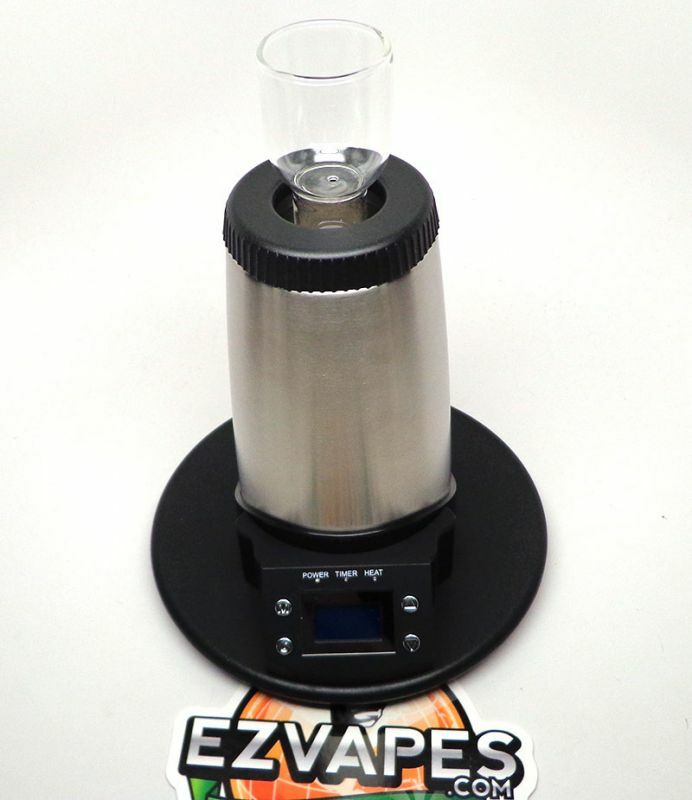 EZVapes.com is your authorized Arizer distributor and stocks all parts and accessories for our customers' convenience. Lifetime warranty restricted to normal use. Need something a little more Extreme? 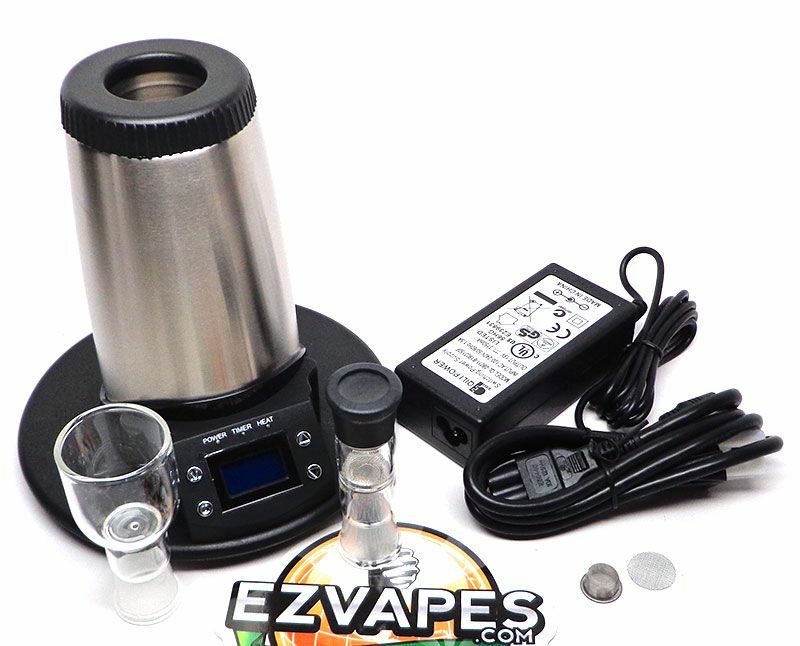 Check out the new and improved Arizer Extreme Q 4.0! 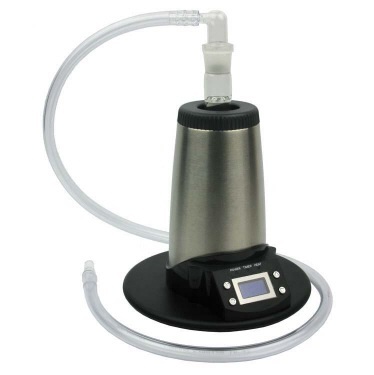 This device is an aromatherapy or "dry blends/essential oil" vaporizer, and is intended for adult use with safe, natural, and legal "dry blends/essential oils" only. It does not simulate tobacco smoking and does not contain and is not designed for use with tobacco, nicotine, or e-liquid (including nicotine-free).